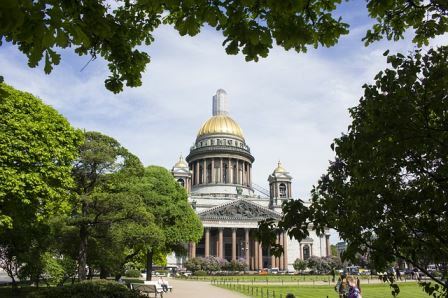 1 day St Petersburg tour from cruise ships "City highlights and Peterhof"
This private visa-free tour from cruise ships includes the most famous attractions of St Petersburg & a trip to Peterhof fountain park. 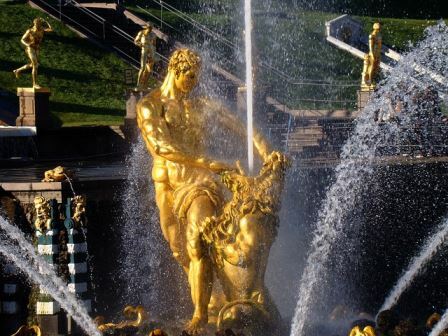 It’s a brilliant way to get a taste of St Petersburg and enjoy the most famous fountain park. A private car will make the trip easy and time-efficient. 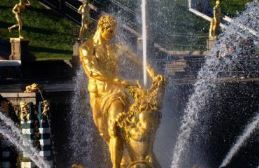 enjoy the amazing fountain park in Peterhof walking around hundreds of fountain-jets and playing with the trick-fountains. 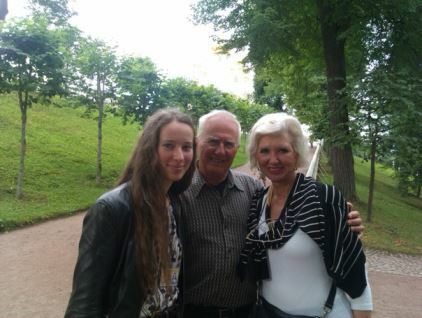 Remember that all our tours can be customized for free. 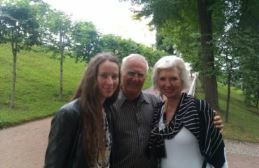 All about the 1 day tour from cruise ships “St Petersburg highlights and Peterhof”. 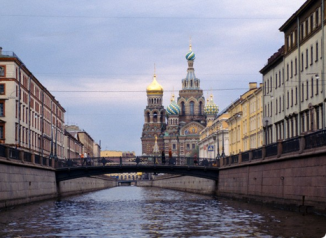 The sample program of the tour of St Petersburg from cruise ships is described below. 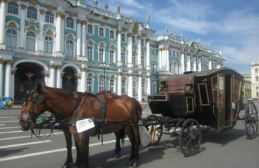 Please note that the real order of visiting sites may be different depending on the entry time scheduled by the Hermitage museum & the date of your stay. 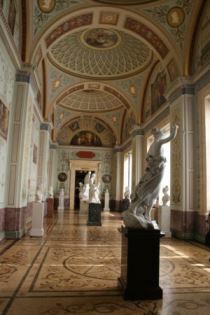 I would rate the cruise tour activity level as moderate, but still be prepared to walk at the Hermitage museum and in Peterhof garden for about 1,5 hours in each place. If you want to make it even more moderate, please let us know in advance. 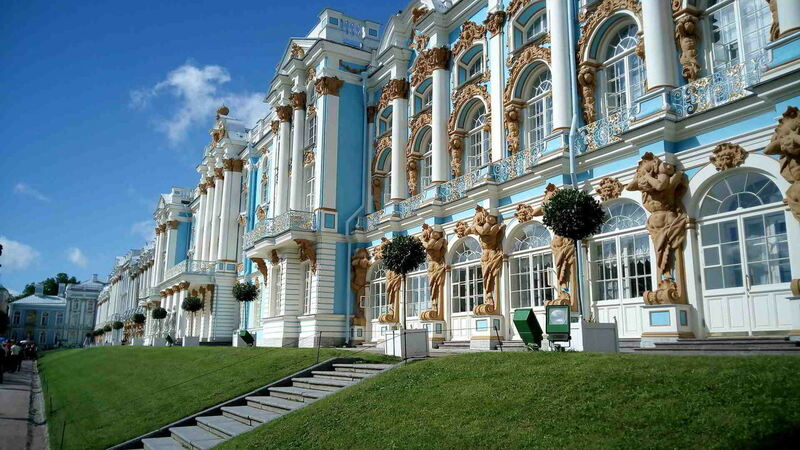 09:30 – 11:00 – driving to Peterhof. 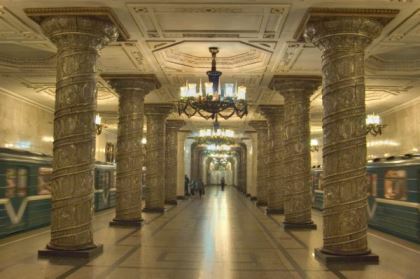 If you are interested, we can make a stop to see some of the most beautiful metro stations on the way there. 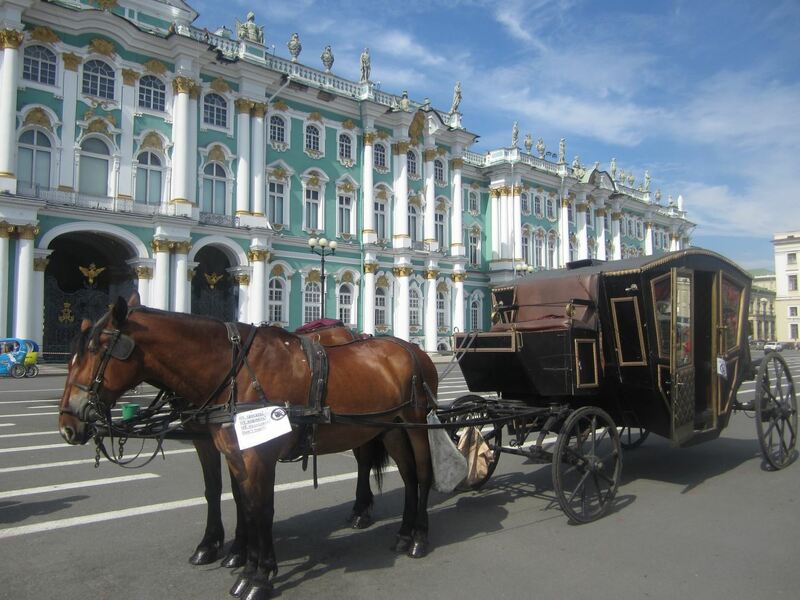 Where do I meet the guide?Are your shore excursions of St Petersburg visa-free?Is it safe to come to St Petersburg? 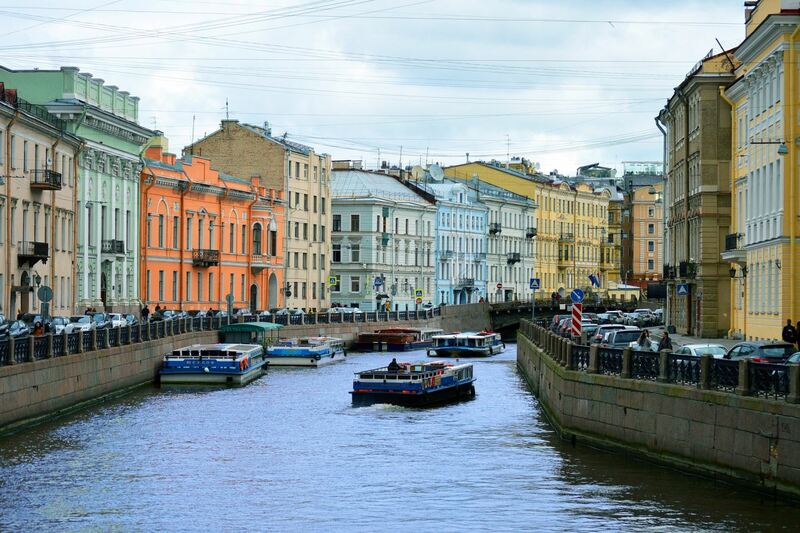 Are your shore excursions of St Petersburg visa-free? 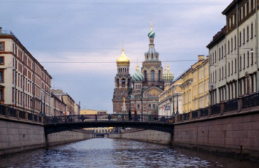 Is it safe to come to St Petersburg? The guide will meet you at the arrivall hall after passport control with a piece of paper with your name. I recommend to give us your cell phone number in international format to be able to communicate. Yes, our shore excursions are visa-free. We will issue so called tour tickets (blanket visas) for you. You will need to print them out and show at passport control together with your passports. 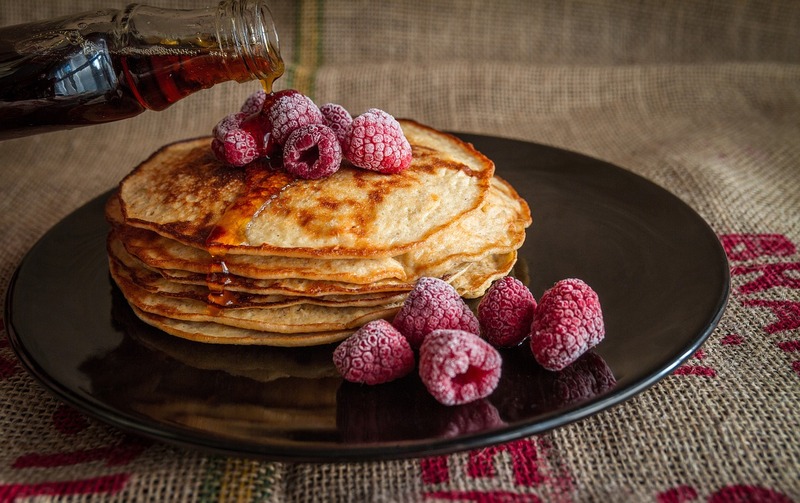 In order to issue a tour ticket, we will need your passport information – full name, date of birth, number of passport and citizenship, dates of stay and name of the ship. Yes, the city is quite safe, but as any major tourist destination we have pickpockets. Make sure to keep your belongings in a secure place everywhere (including the museums).